Ellis Fall Safety Solutions LLC has a team of dedicated fall protection engineering, safety, and training professionals. 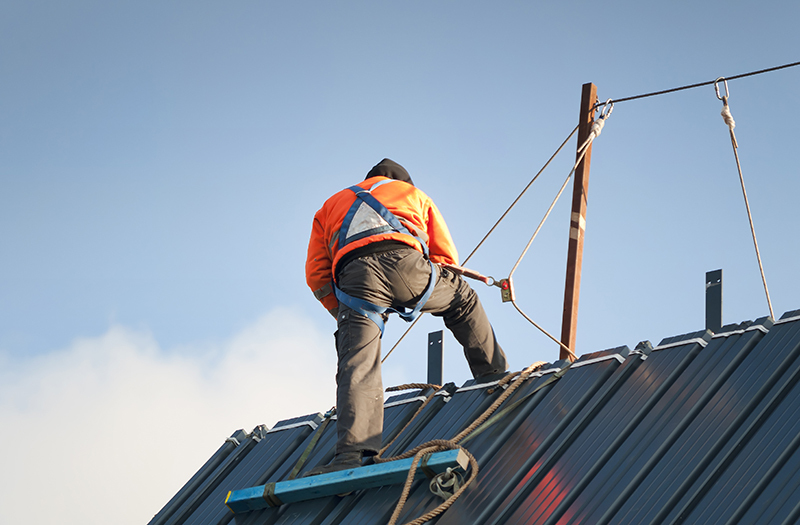 We have extensive expertise and offer specialized fall safety assistance across all industries. From construction, flight, and engineering to building design and fall protection systems, we can help you find the best solutions for complete safety.Our services include consulting, fall protection engineering, fall safety training, building design, fall protection systems, and more. Contact EFFS for more information about our services by calling us at 1(800) 372-7775 or contact us locally at (302) 300-1631 today. We look forward to providing for all of your fall safety training and system design needs in New York City, NY. At Ellis Fall Safety Solutions, keeping you safe is our number one priority.